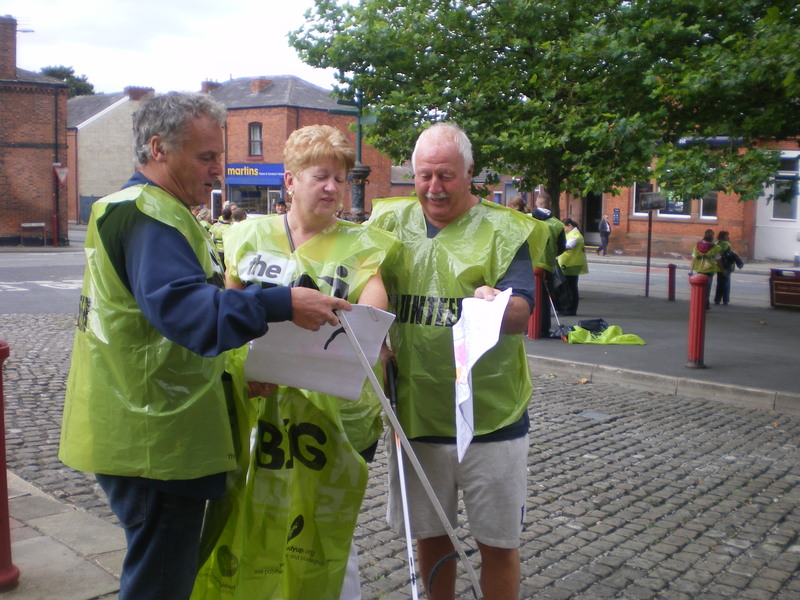 Keeping the streets of Dukinfield tidy. 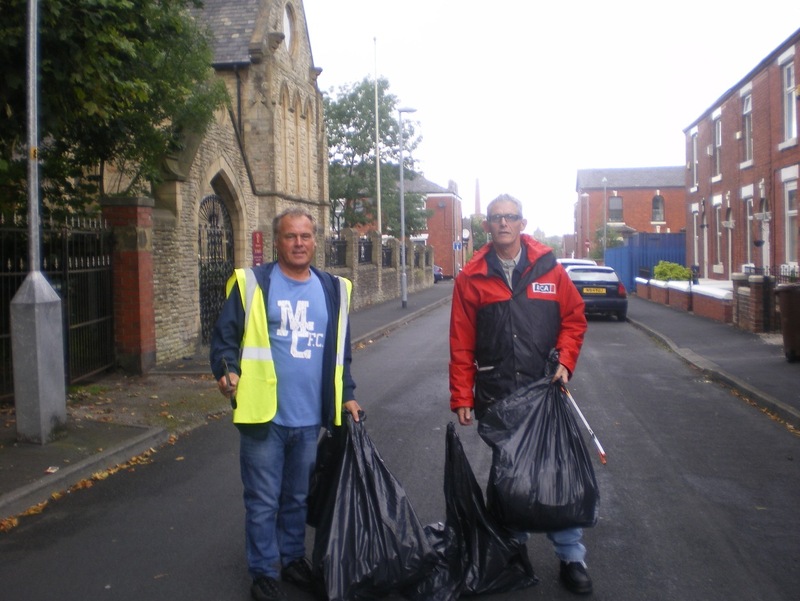 Your Dukinfield Labour team has been working hard these past few weeks, cleaning up the litter that people have failed to put in the bin. Please sign The Labour Party’s petition calling for a judge-led independent inquiry into the banking scandal. or contact one of your Dukinfield Councillors for more information. 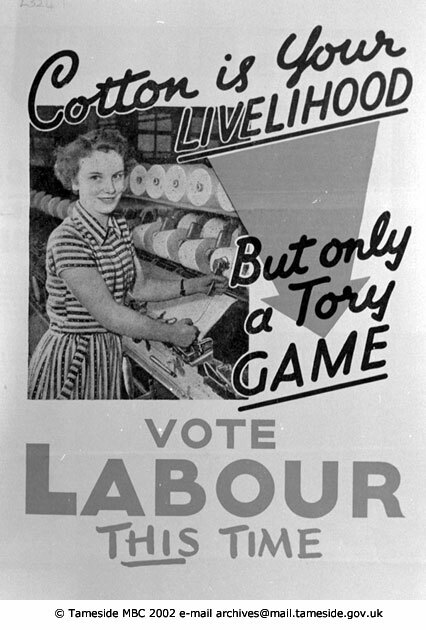 The Labour Party is with you in tough times. 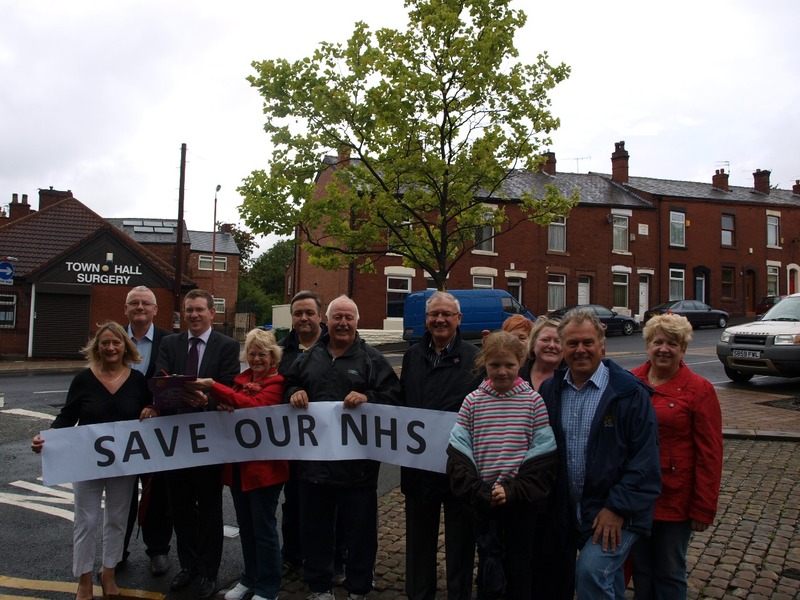 Dukinfield Labour campaigning to save our NHS outside Dukinfield Town Hall. 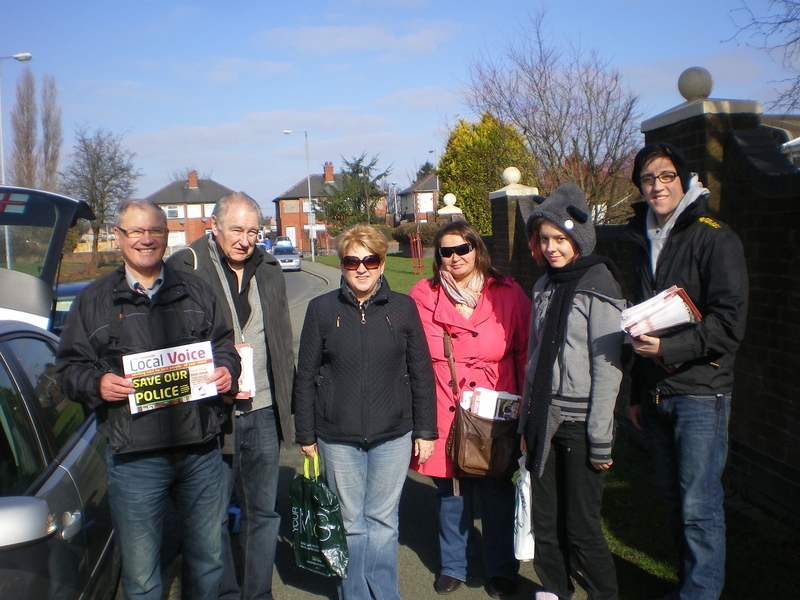 Tameside Labour & Tony Lloyd’s Crime Survey. 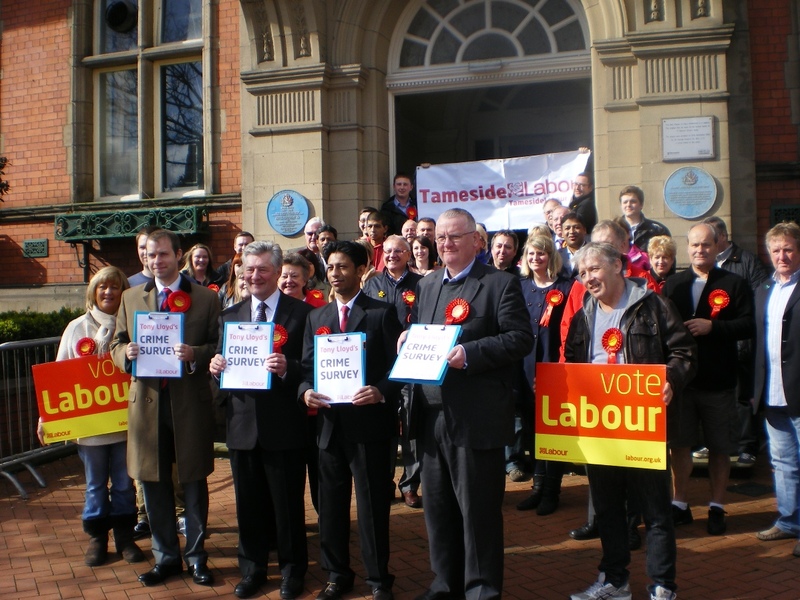 Tony Lloyd is Labour‘s candidate to be elected as Police and Crime Commissioner for Greater Manchester. 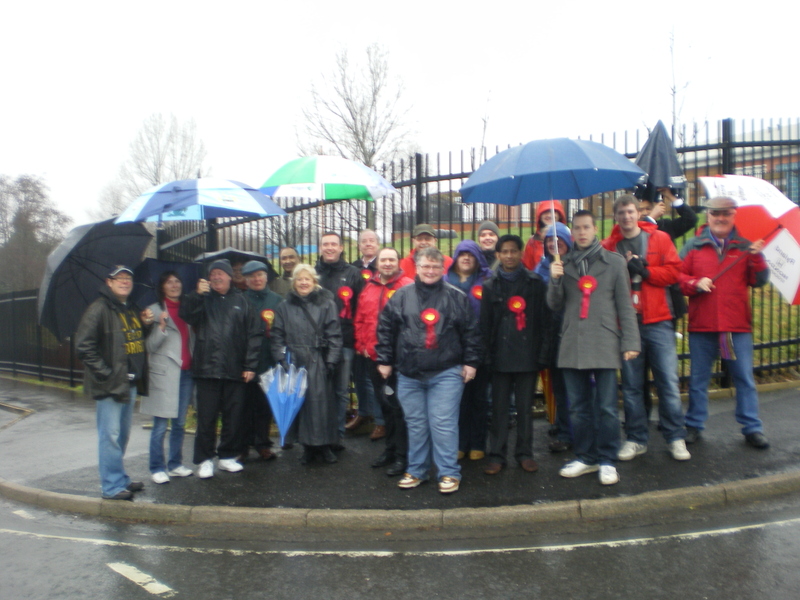 Welcome to the website of Dukinfield Ward Labour Party. This website is run by Cllr John Taylor, who is one of the three Labour Councillors for Dukinfield Ward. 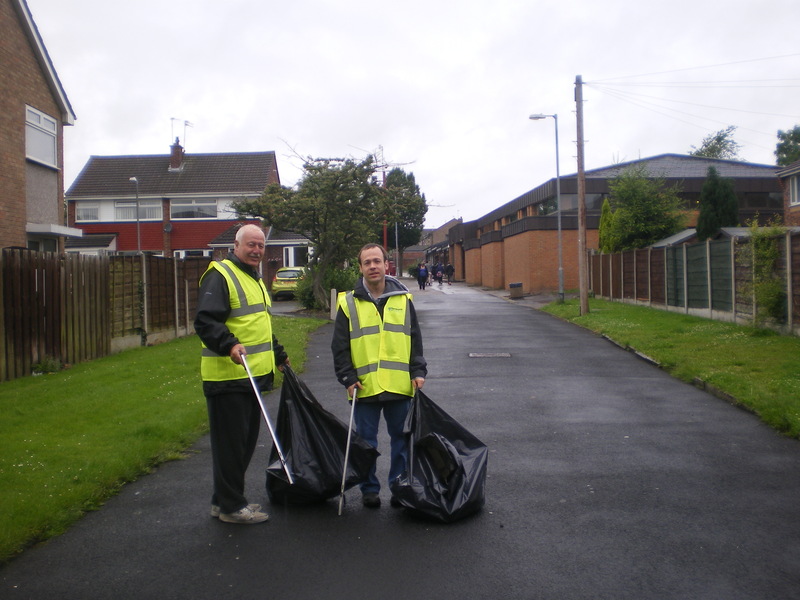 John has been a Labour Councillor for Dukinfield ever since 1984 and is also the Deputy Leader of Tameside Council. 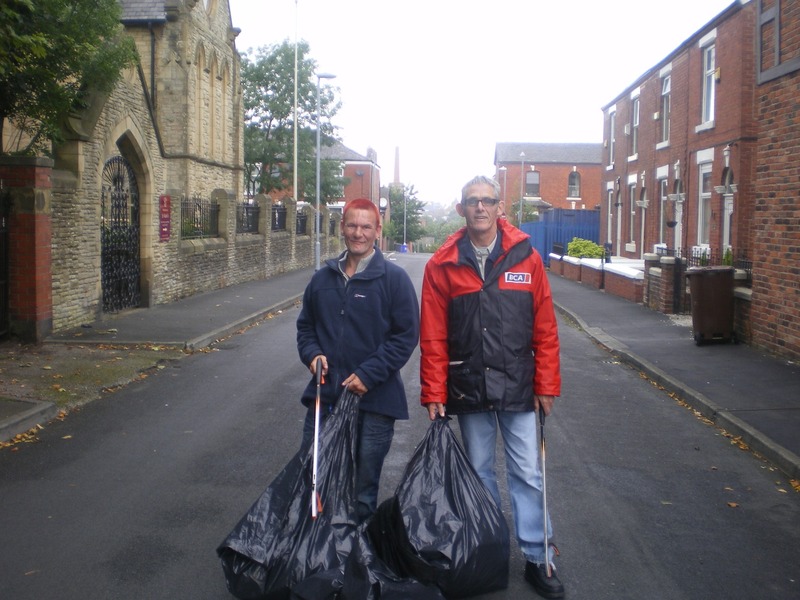 The other Labour Councillors for Dukinfield Ward are Jacki Lane and Brian Wild. You will find more information about your Councillors, and details about how to contact them, here. 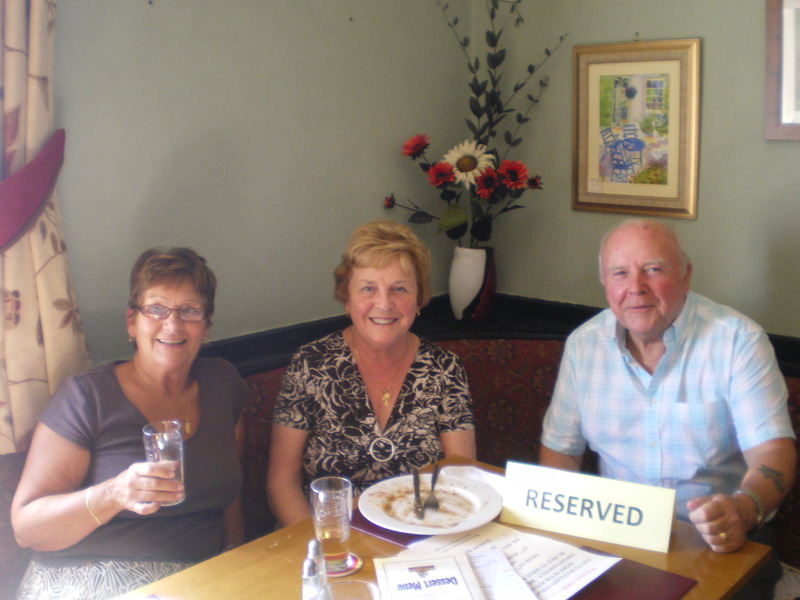 Dates and venues for local Councillors’ surgeries are available on Tameside Council’s website. Dukinfield is one of 19 wards in Tameside and is mainly a residential area with light industry on our borders. Here is a map of our location: map. Our Member of Parliament is Andrew Gwynne. We are a mixed and friendly group of Labour activists and supporters and we would very much welcome your engagement and involvement too. You can contact us by email here. 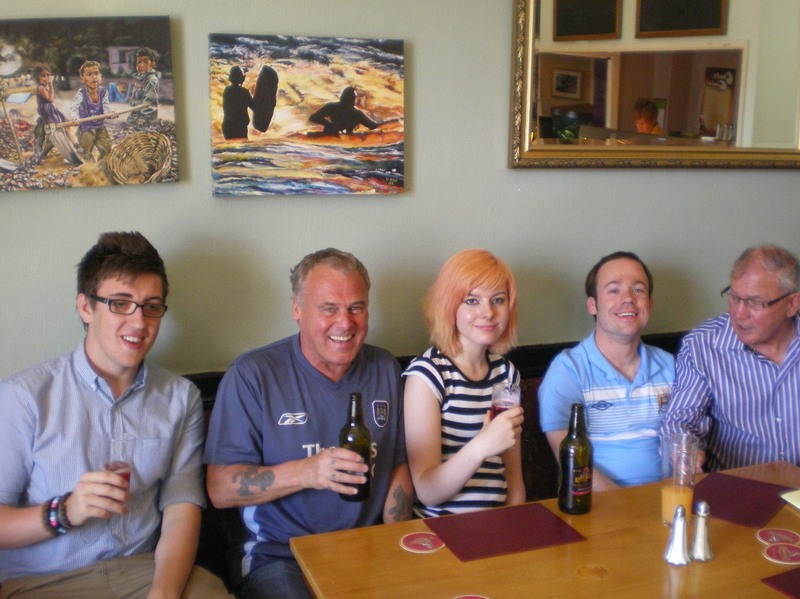 to the website of Dukinfield Ward Labour Party, Tameside (Greater Manchester), where we will share our news and views with you. Please do join our conversation via the Comments boxes - or by 'Contact us' email - from time to time. We look forward to hearing from you. Please contact Labour Websites Connect (link in Blogroll below). 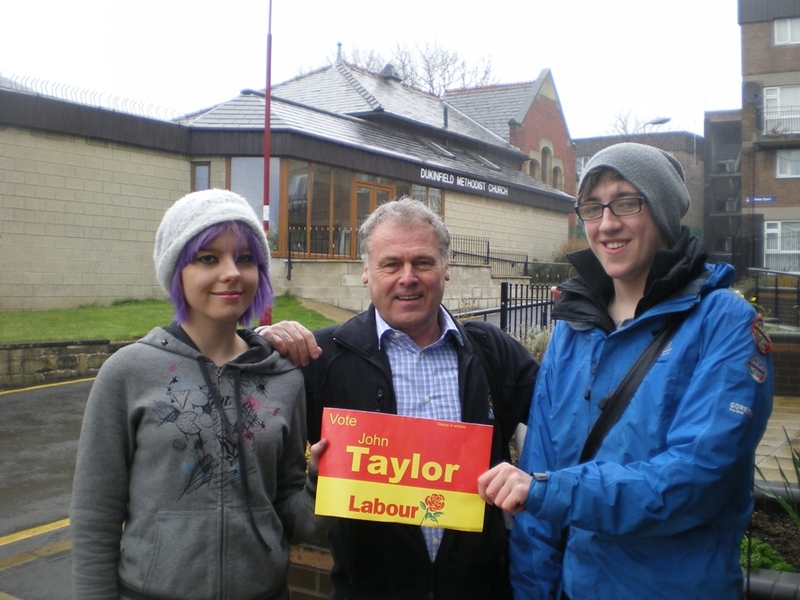 ... and run by Cllr John Taylor, a Labour Councillor for Dukinfield Ward, Tameside Borough Council.